How I recovered deleted Instagram photos on iPhone | lets discuss: storage media & recovery! Lost Photos from Instagram on your iPhone? Frustrated as those are your valuable moments and wondering how to get back your deleted Instagram photos on iPhone? You have landed at a right platform, and Stellar Data Recovery for iPhone is your Anchor! Let’s look at How! Instagram is one of the simplest and best communicative platforms especially intended for Internet-based photo-sharing application. We all use it to capture & share with the world priceless moments, follow friends & family, discover accounts & explore what all users across the globe are sharing. In short, you can do a lot with this single app. This leader in photo-sharing service lets you apply several digital filters to the images, add hashtags, link photos to other Instagram images including the same subject, add locations through geotags, and much more. In short, it will not be erroneous to state that it is an ideal platform to share photos. But, is it 100% fail-proof application? Then, What will you do if your Instagram app on iPhone faces an issue and won’t let you access the data? Access Backup! Do you backup at regular Intervals? Then, how can you get back your deleted Photos from Instagram on iPhone? But, what if your DIY approach fails to find any tracks of the deleted Instagram photos? Sounds nightmarish! But Don’t despair! 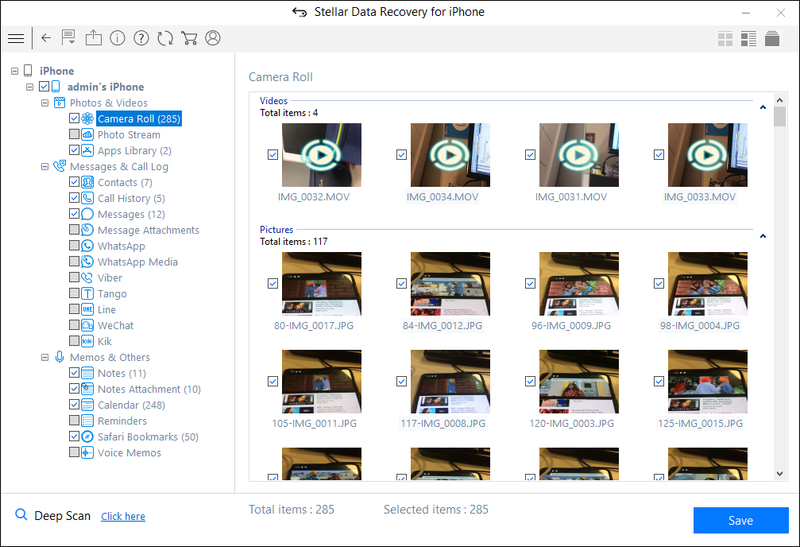 Count on Stellar Data Recovery for iPhone to recover deleted/lost Instagram iPhone Photos. 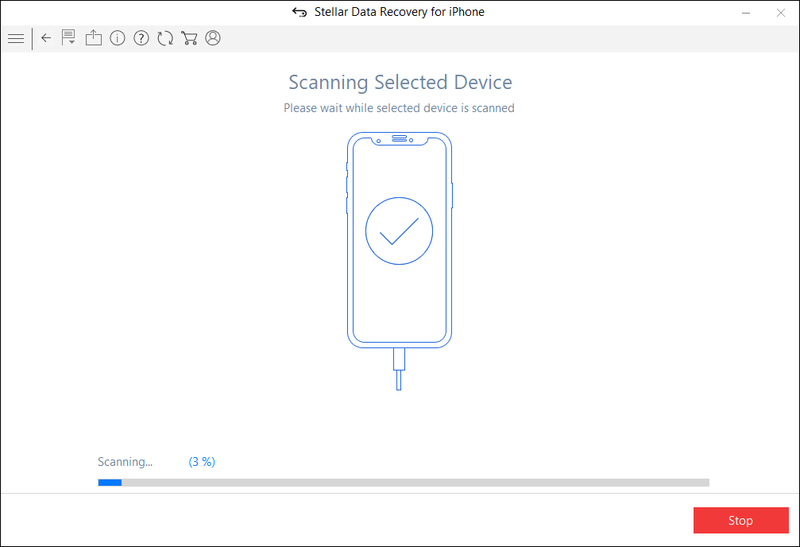 Introduced by Stellar Data Recovery, this software is a professional and comprehensive tool when it comes to recovering lost or deleted data from iPhone. You can trust this software for recovering lost or deleted photos, videos, photo stream, camera roll, Contacts, Voice Memo, Call history, Messages, Calendar, Notes, Safari Bookmarks, Reminders, etc. 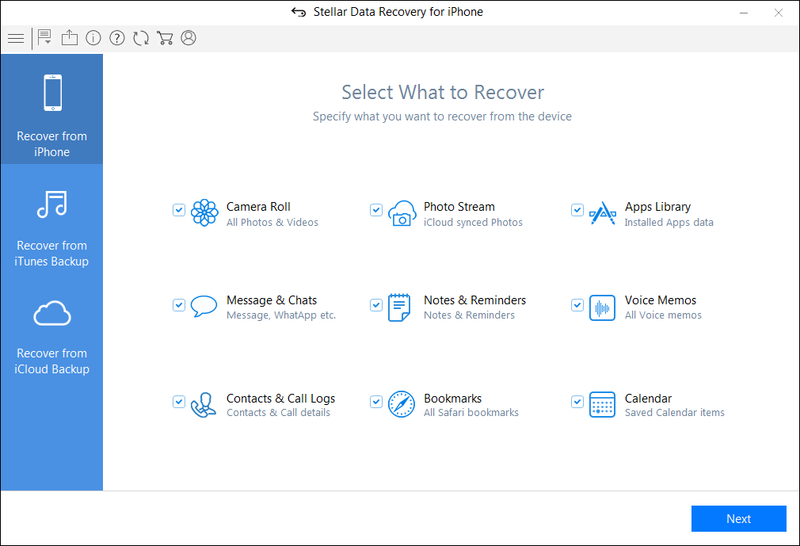 How Stellar Data Recovery for iPhone Help recover deleted Instagram photos? 3. Now, make the connection between your iOS device and Computer. After that, click on option ‘Recovery from iPhone’ to start analyzing the selected device. 4. On complete analysis, the software will scan for the data. The Recovery Process for Deleted Instagram Photos on iPhone is complete! Losing your priceless and most precious photos can be quite frustrating. 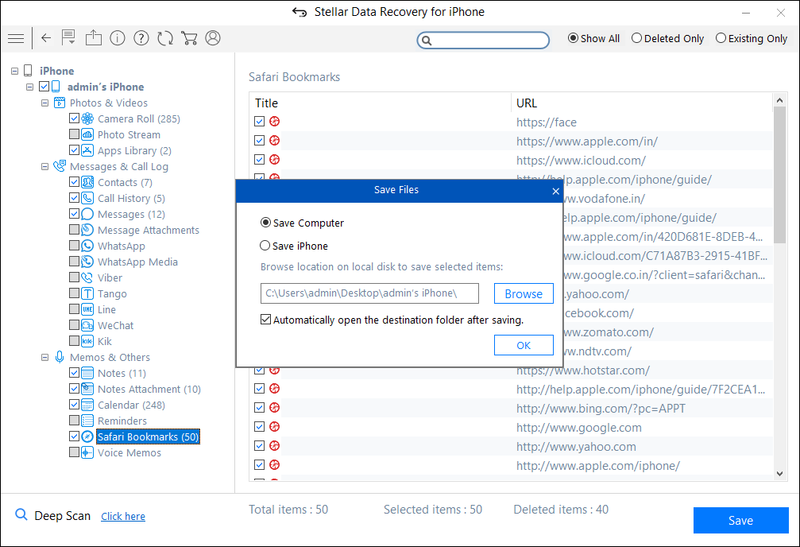 But, with Stellar Data Recovery for iPhone, look no further! Recover your lost or deleted Instagram photos from your iPhone and even so without a backup! 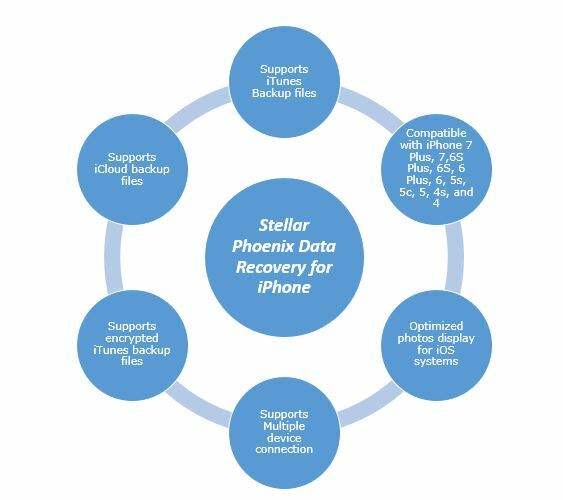 Count on Stellar Data Recovery for iPhone for an effortless recovery and regain your priceless Instagram photos!